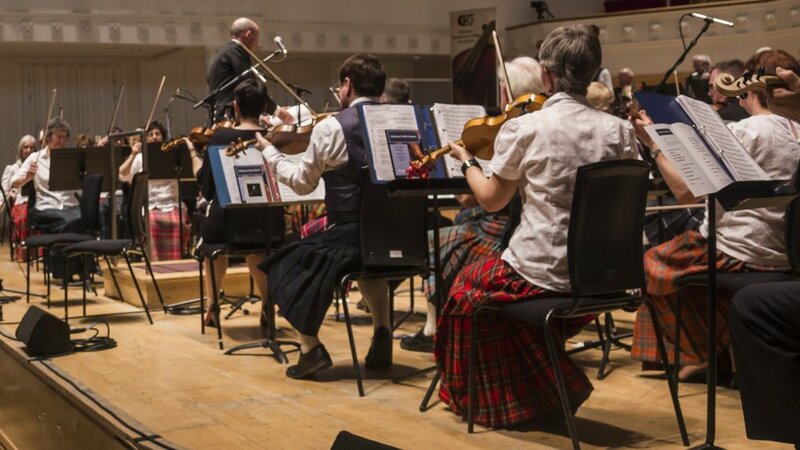 Please click on the links below to find out more information about our concerts in the 2018-2019 session. This is our biggest night of the year, where we ARE joined by players from all over Scotland. We WERE delighted to BE joined by Hannah Rarity- a very beautiful singer. Hannah WAS awarded Young Traditional Musician of the Year 2018. Please visit her website or listen to her here.